When I was a younger, I used to have a book that was basically a collection of biographies of all the greatest black jazz musicians and artists. It was filled with stunning black and white pictures of elegantly dressed young black women, and dapper young black men. Pictures of them in their element; happy, fulfilled, killing it. 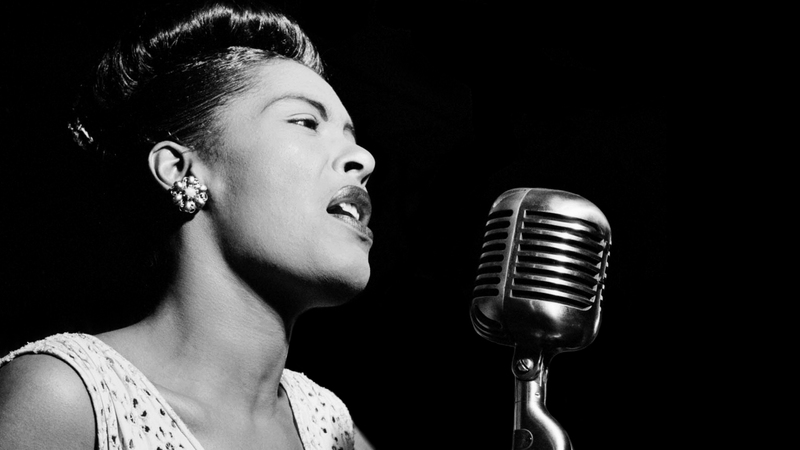 People like Louis Armstrong, Lena Horne, Billie Holiday, Lester Young and Nina Simone. I loved looking at the pictures, reading through it, getting to know some of the artists who had inspired people for generations, some I’d heard of, some I hadn’t – I loved being able for the first time (this was before Wikipedia was a thing for me), being able to get some insight into who they were personally. And I hated it. Yes, I grew to dislike that book as it became for me an encyclopaedia of a predictable cycle of disaster, tragedy and abuse.